These Dayton properties are so hot we thought we’d bring you another one! Dayton, Ohio is the 7th lowest cost of living in the U.S., it has high rental demand with over 55% renters, a diversified economy with multiple job sectors, and more! It’s the perfect chance to start investing or add to your portfolio. Ready to get in on the cash flow with these turnkey properties? 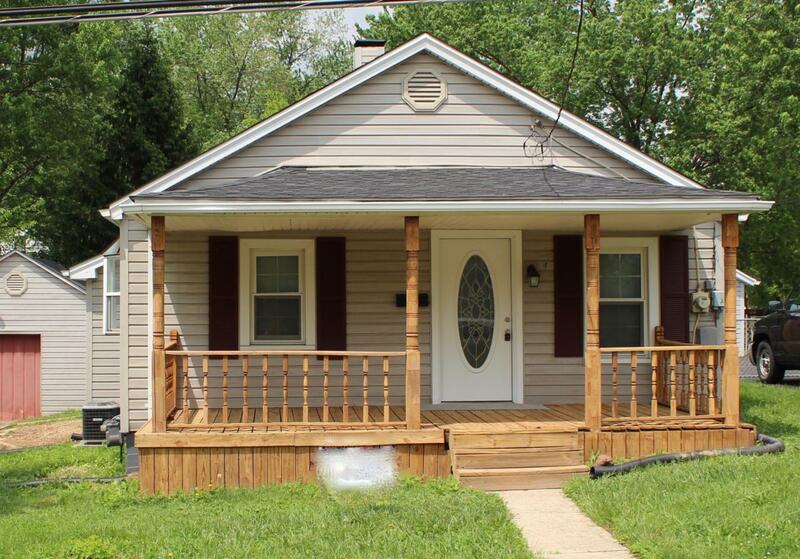 Today we have a single family home with an (conservatively) estimated $515 per month in your pocket! Check it out, and if you’re interested in buying this or a property like it, just contact Melissa at melissa@hipsterinvestments.com.